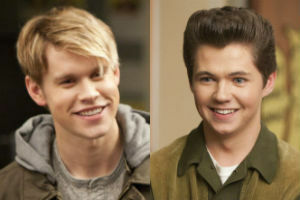 Will Chord Overstreet and Damian McGinty stay for Season 4? Now that the status of "Glee" leads Lea Michele and Cory Monteith has been settled -- they both told Zap2it that they're returning for Season 4 -- we can obsess over the fates of our other favorite McKinley High students. Zap2it spoke to Chord Overstreet and Damian McGinty, who both said that while they don't know what the future has in store for their characters, they hope to stick around for a while. Overstreet tells us, "I've never heard my grade mentioned, so who knows" about returning for Season 4. Frankly, he doesn't even know about the rest of Season 3. He's shot five episodes already, but he's not sure about how much longer he'll be sticking around Lima. "I don't know, we'll see. Right now I'm just taking it day by day," he says. McGinty, on the other hand, was more clear about what he wants from the show. "'Glee' is entering a really crucial period where the main characters who people have watched the last three years are graduating," he says. "It's very much based around those core characters and what's going to happen, and that remains to be seen. For me, I'm working hard and I want to become a series regular next year. That's what I'm aiming towards. Haven't heard anything yet." 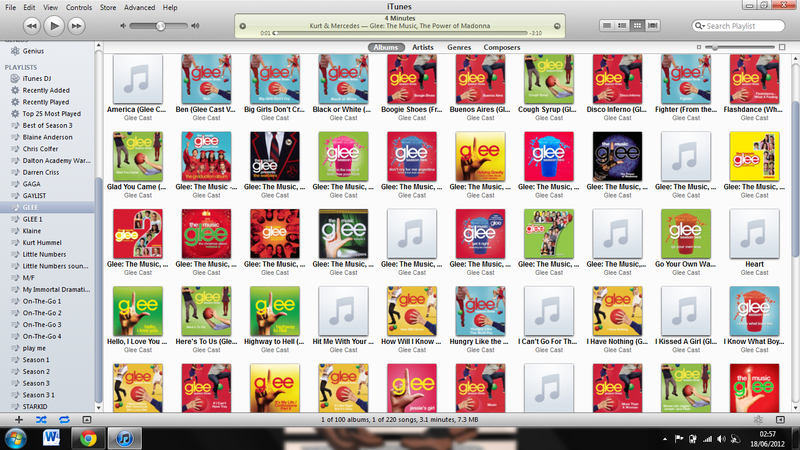 The "Glee Project" winner does have reason to be optimistic, considering he's long past the number of episodes he expected to shoot. "I'm filming my tenth episode now, which is good because I only won seven," he says. "So things are going well."